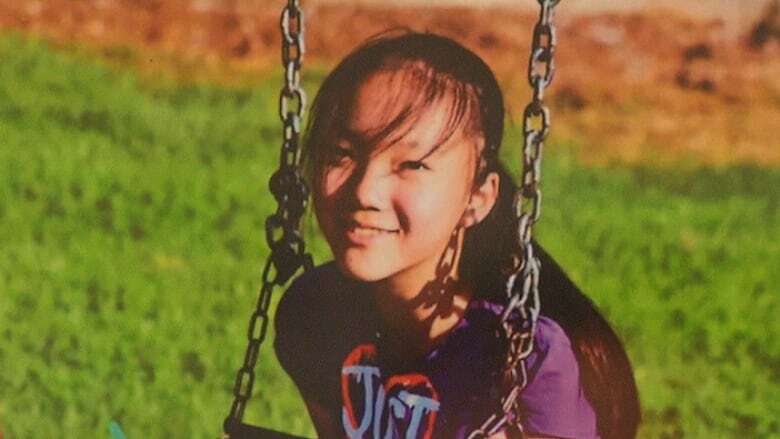 A 28-year-old Burnaby, B.C., man with no previous criminal record has been charged with the first-degree murder of 13-year-old Marrisa Shen. Ibrahim Ali was arrested Sept. 7 in Burnaby. Police say he is a Syrian national and a permanent Canadian resident who arrived in the country 17 months ago. Shen went missing on July 18, 2017. 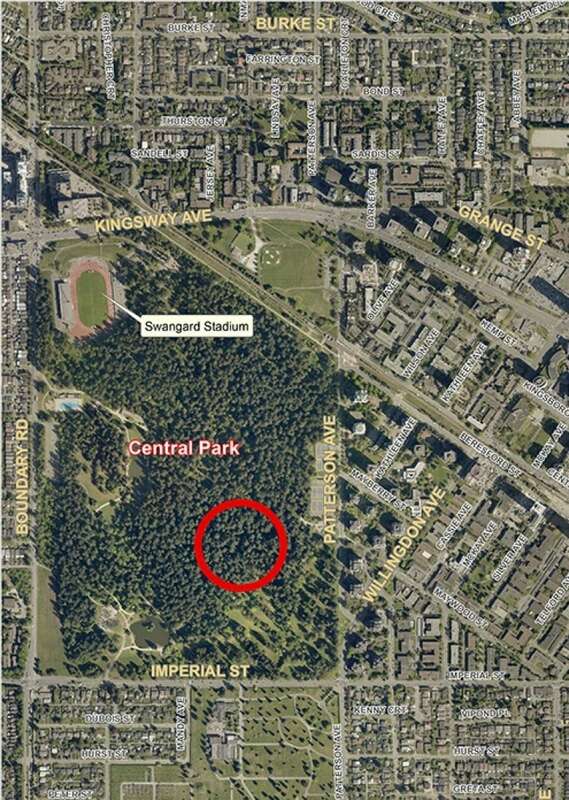 Her body was found early the next morning in Burnaby's Central Park. Police have not revealed how she was killed, nor if she was sexually assaulted. "We still believe this crime was a random act," said Donna Richardson, superintendent with the Integrated Homicide Investigative Team. "As far as motive is concerned... I am not able to discuss these matters in order to protect future judicial procedures." 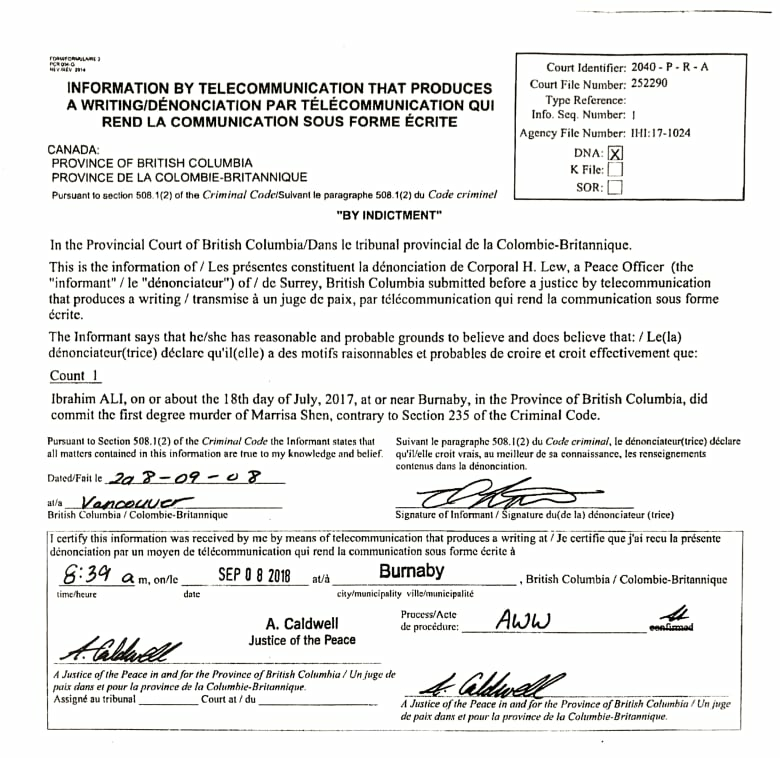 The charge against Ali was sworn on Saturday when he was remanded into custody until his next appearance in provincial court in Vancouver on Friday morning to consult with counsel. The break in the case comes after more than a year of heartbreak for Shen's family, who issued a thank-you statement to police, the public and the media. "We hope that justice will finally be served and Marrisa will finally be a peace in heaven," it read. Shen was seen leaving her apartment building across from the park at around 6 p.m. PT on the day she was killed. Police say a text was sent from her phone an hour earlier, but haven't given any details about the communication. 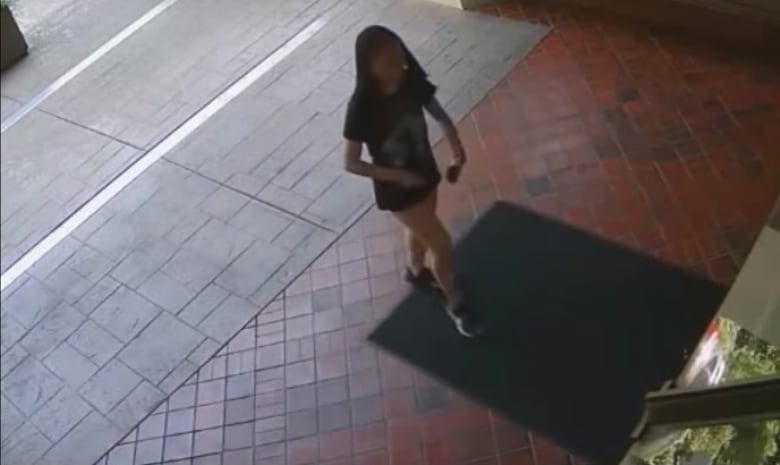 Surveillance footage later showed the teenager entering a nearby Tim Hortons minutes after she left her apartment. She stayed there for an hour and a half. 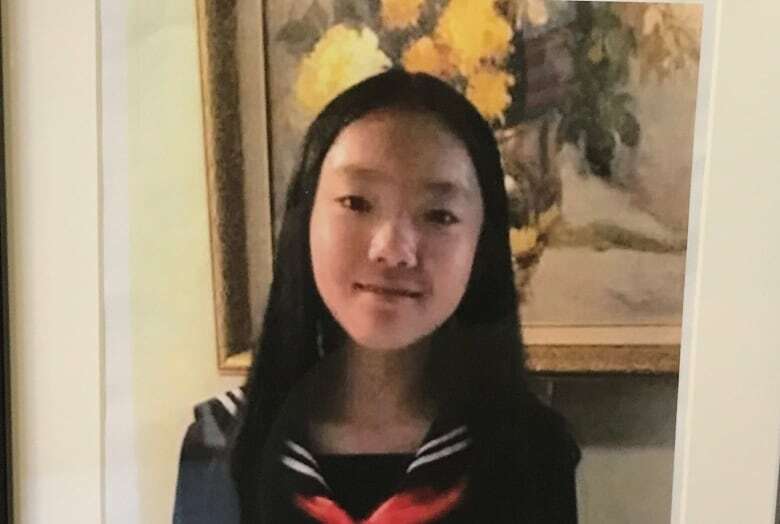 Shen's family reported her missing to police at 11:30 p.m. PT on July 18. Her body was found in the brush in the southeast corner of Central Park a little more than an hour later. Police say they became aware of Ali two weeks ago based on new evidence that was recently gathered. "I'm not going to say there was a key piece of evidence, it was culmination of a number of things," said Richardson. The investigation was one of the largest ever undertaken by IHIT involving 600 interviews, over a thousand hours of video footage collected and over 2000 persons of interest identified, according to Richardson. In April, police released a criminal profile of the person believed responsible for her killing, which they called a "random act." Profilers believe the offender lived near the park where Shen's body was found and may have uncharacteristically avoided the area after her death. They said he may have demonstrated other unusual behaviour, including missed work or scheduled appointments, and suicidal gestures or attempts. They also said he may have shown "interest or special attention to the media coverage related to Marrisa Shen's death." GMT-8, 2019-4-20 14:20, Processed in 0.020024 second(s), 5 queries, Gzip enabled.